Below are some of the best cities to visit in Italy. The reasons to visit Italy are pretty much endless. Images of crispy pizza and creamy gelato probably pop into your head when you think of this authentic country. But this destination has so much more to offer than delicious cuisine. There are cities and towns that cater to every kind of person, whether you’re a budget traveller or an Italian native. Of course classic Italian food is a valid reason to visit Italy, but you’ll find everything here from picturesque beaches to high-fashion shopping. Beach lovers can find pure bliss on the Amalfi coast while die-hard foodies can indulge on the streets of Florence. Check out the top cities to visit for whatever your ideal Italian adventure might be. If you’re hoping to spend each day surrounded by countryside vineyards, coastal plains, and river valleys this is the place for you. One of the best areas to settle down is Arezzo in the province of Tuscany. This charming city is home to Renaissance-style buildings, weekly street markets, and some of the happiest people around. Developing a healthy daily routine in Lecce is not just be easy, but also fulfilling. 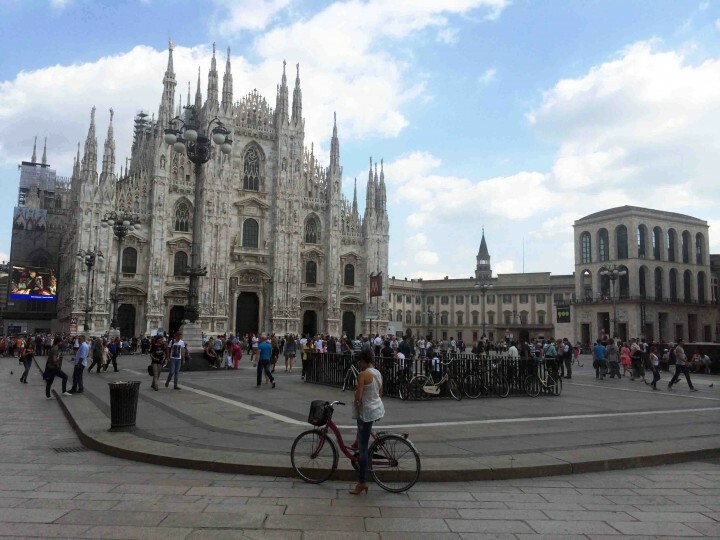 Tourists frequent this province for popular attractions like Piazza del Duomo and Basilica di Santa Croce. There is plenty to keep you busy if you want to explore the streets, but the peaceful nature of the area makes it the ideal spot for expats to settle down. A Google search of Positano might tempt you to book a flight there immediately. Some people consider it to be the gem of Amalfi since it is one of the most colorful places in all of Europe. You can chow down on the freshest seafood while you take in the breathtaking sunsets, or just wander the village streets and mountainside cliffs. Art enthusiasts will quickly fall in love with Positano; there are several high-end art galleries and lesser known local artists around every street corner. When you wander around you’ll stumble upon charming boutiques, ceramic shops, pizzerias and gelaterias. If chilling is the name of your game, grab some limoncello and head to one of the many beaches. 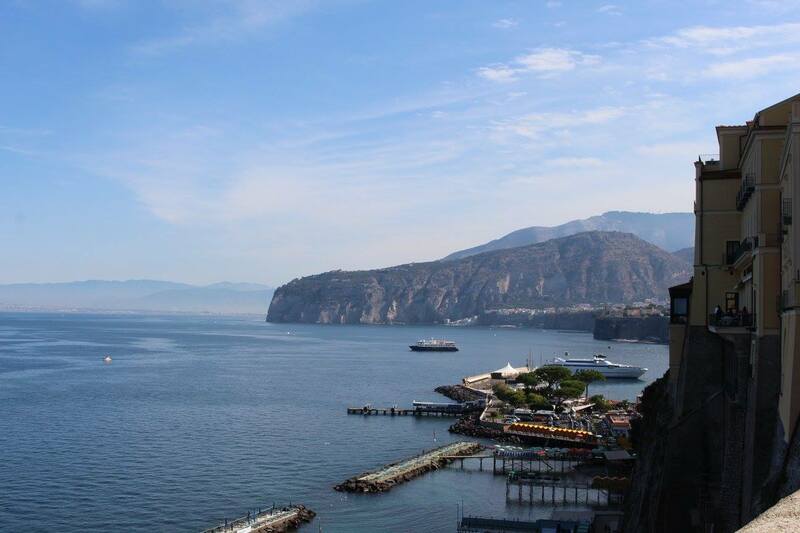 Sorrento is an Italian paradise known for its abundance of lemons, plunging cliff sides, and luxurious places to stay. It is situated on the southwestern coast of Italy surrounded by views of calm waters. While you explore the narrow alleys of Sorrento, be sure to check out Piazza Tasso, Villa Comunale, and Museum Correale. If you’re heard there, this Sorrento guide will be most useful. Its’ chalk full of things to do and everything else you need to know. If pizza is on your mind, Naples is the place for you. It is by far the most popular Italian food item here and you won’t find a Margherita pizza quite like this one. This well-known pizza originated here in commemoration of queen Margherita of Savoy. It even resembles the Italian flag – red tomatoes, white mozzarella, and green basil – so you’ll feel patriotic while you chow down. Read this Naples food guide before visiting so you won’t miss anything. You might think the main reason to jet off to Florence is for the architectural Renaissance-aged masterpieces, but that’s where you’re wrong. Florence has quite a few specialties when it comes to food, not just architecture. While you’re there be sure to try cantucci, a biscotti treat made with almonds and olive oil. 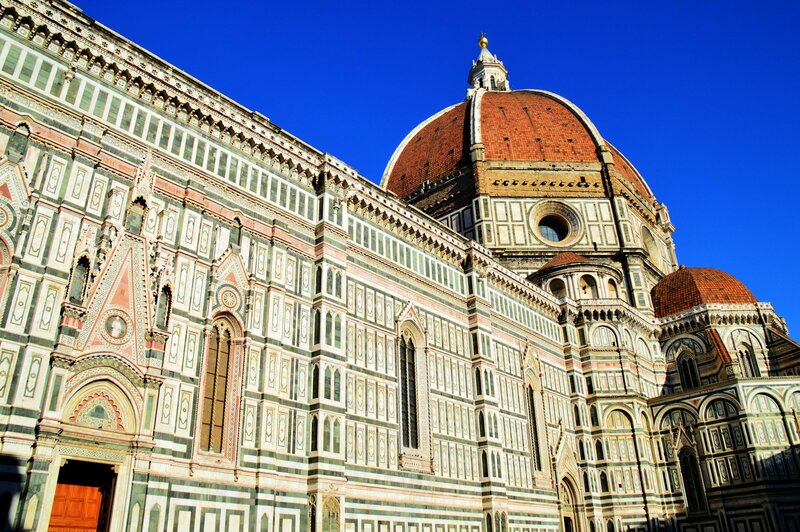 Also, there is no shortage of things to do in Florence for the eager tourist. Another delicacy is bistecca alla Fiorentina, a T-bone steak that is typically larger than the plate it sits on. This huge slab of meat is traditionally served rare, so don’t offend the Italian staff by ordering it well done. After your meal stop for a gelato, but try to find a low-key shop that makes it in small batches. Another Amalfi coast destination, Genoa is one of the largest metropolitan areas in Italy. You’ll get the best of both worlds with the calm waters surrounding the hustle and bustle of the busy port. 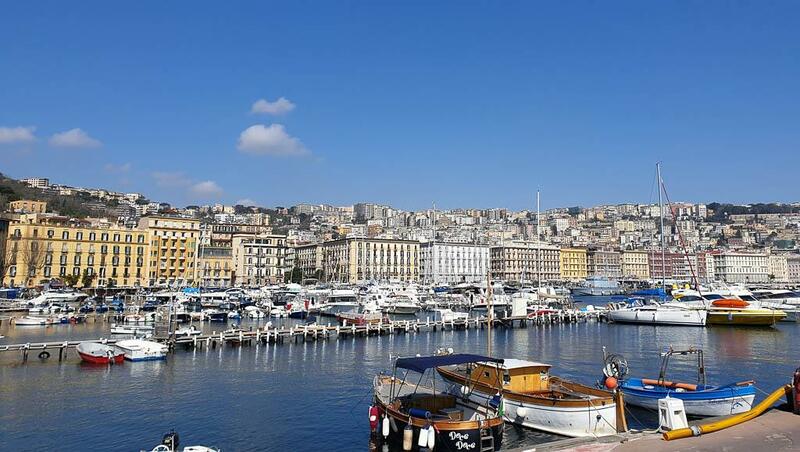 Your time will be well spent exploring Porto Antico, especially if you’re interested in the history of the area; it’s a great place for traveling with kids. The renovated portion of the port is home to Bigo Crane. This lift takes you 40 meters up for stunning views of the city. If you’re a fan of Shakespeare, Verona is the best place to explore. Tons of tourists visit this city just to see the balcony where Juliet stood while Romeo professed his love to her. But there is more to do than just take in the iconic Shakespearean love story. The city is also home to Verona Arena where you can hear opera at its best. 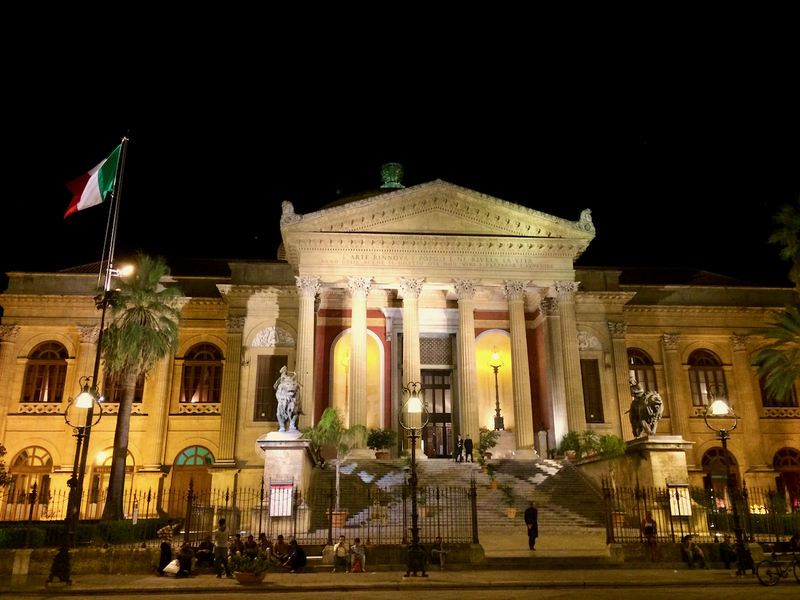 There are plenty of reasons to visit Sicily in the south, and Palermo is one of them. It is the capital of Sicily and is known for stunning architecture and impressive operal performanced. You can get a real taste of the area when you visit the markets at central Ballaro Street. You can get some authentic Italian souvenirs while you stroll through the port. While there be sure to indulge in the Palermo street art and endless food options. Maratea in the Potenza province is well known among travellers as the home of Cristo Redentore. This hilltop statue of Jesus Christ himself is a whopping 21 meters tall and made entirely of marble. Italians consider it to be a place of holy pilgrimage, but you can take in this masterpiece regardless of your religious beliefs. There is no doubt that Milan is one of the best party places in Italy, not to mention the entire world. Certain pockets of the city are more electrifying than others, but you’ll find bars and nightclubs just about everywhere. A night out here could be spent at a number of local and tourist hotspots; check out a quaint bar called Spritz followed by a local favorite club called Momo. The nightlife scene in Rome might be overwhelming for some, but for some it is the ideal party. 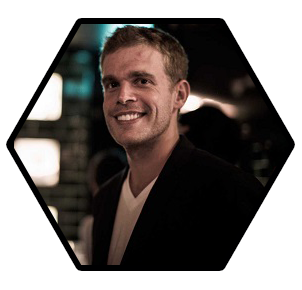 You can have an epic night out – or two or ten – no matter if you’re solo or with fellow travellers. There are plenty of clubs to choose from, but the best area for clubbing is in Testaccio. Not only will you find a party on every street corner, it has some of the highest-rated restaurants in Rome. 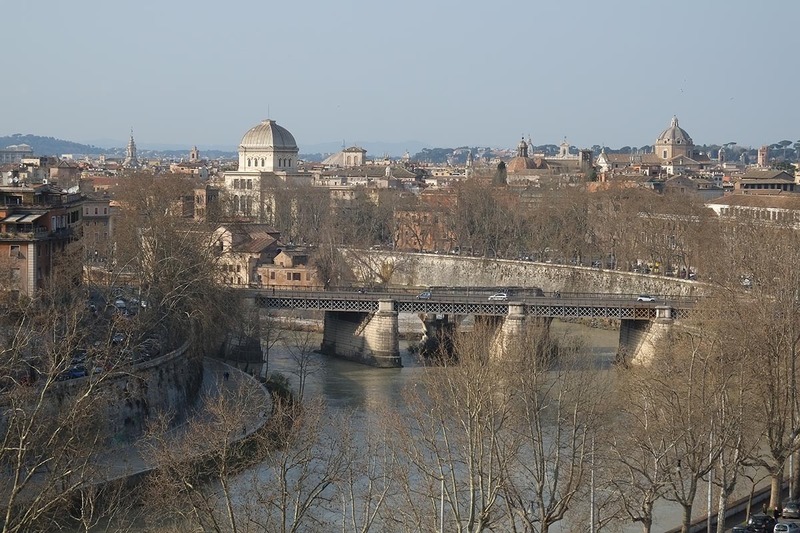 If you’re going to have a bit of free time, here’s an itinerary for spending four days in Rome. 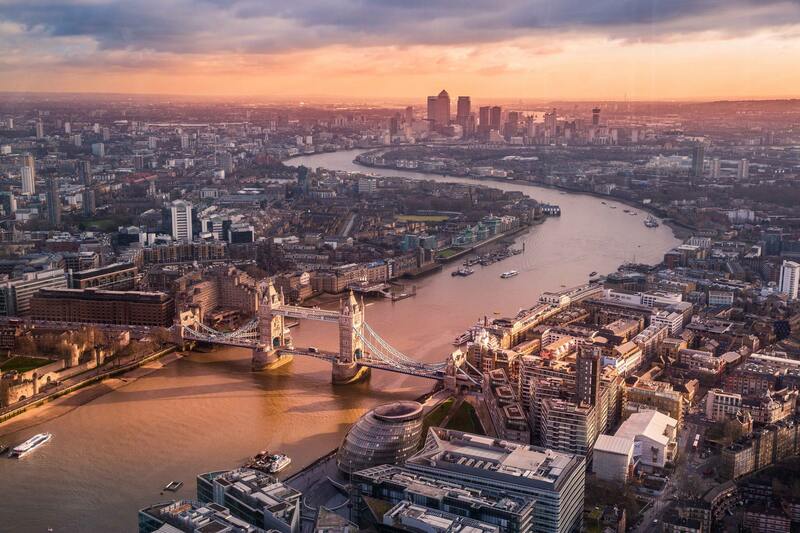 Lots of great insights and ideas on how to experience this incredible city. All roads lead to Rome after all. The small fishing village of Portofino is a pride of the Italian Riviera. You’ll experience everything from high-end boutiques to fresh seafood restaurants. If you’re interested in the history of the area, check out Castello Brown. This 16th-century castle is a historical museum, but also offers some of the best beach views of Portofino. Looking for island vibes? It might not feel like you’re in the Caribbean, but the island of Sardinia is a Mediterranean paradise. Along the coasts you’ll find sandy beaches, but the interior of Sardinia is filled with mountainous hiking opportunities. You can spend a morning hiking followed by an afternoon on the beach. Yet another Amalfi coast destination, Atrani is the perfect spot for beach-lovers around the world. If you’re looking for a luxurious Italian experience, this is it. Long ago the wealthiest residents of neighboring Amalfi inhabited Atrani and called it their own. Although it offers luxuriousness beyond belief, it is the smallest town in Southern Italy. There is a number of Tuscan destinations that have made this list. If you’re looking for small-town feel, Tuscany’s Siena could be for you. It is characterized by its buildings reminiscent of medieval times. The architecture may be grandiose and impressive, but the overall size of the city is not. Lots of North American travelers like to kick of the summer months by indulging in a vacation. If this sounds like you, book a September flight to Riomaggiore. It is the first of five Cinque Terre villages, so rent a car and make your way down the coast starting with Riomaggiore. Cagliari is the capital city of the island of Sardinia. People travel here to see the Cagliari Cathedral and the hilltop Castello (typically in September for the stellar weather).When you visit Cagliari, you’ll notice the Castello is home to medieval quarters that were used in the 12th century. 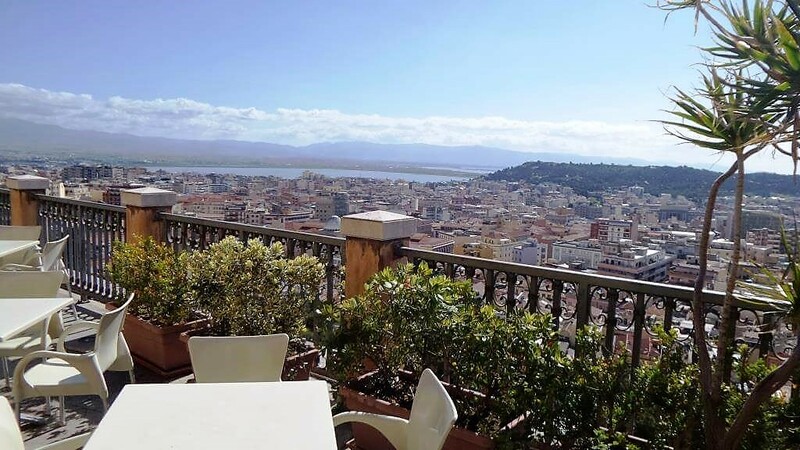 But the best part is that it is located high above the rest of the city, so you’ll get stunning views of Cagliari. Cinque Terre is not a city per se, but this region is by far one of the best spots in Italy during October. There are five coastal villages throughout Cinque Terre, each one offering something unique. Why go in October? The weather is more moderate than the summer months; it starts getting chilly but daytime temperatures stay around 18 to 20 degrees. To top it all off there will be fewer tourists and cheaper prices. There you have it, these are the best cities to visit in Italy. As you can see, there is something for everyone and far more than you can fit into a single trip. Make your next trip to Italy a special one and visit some lesser known cities.